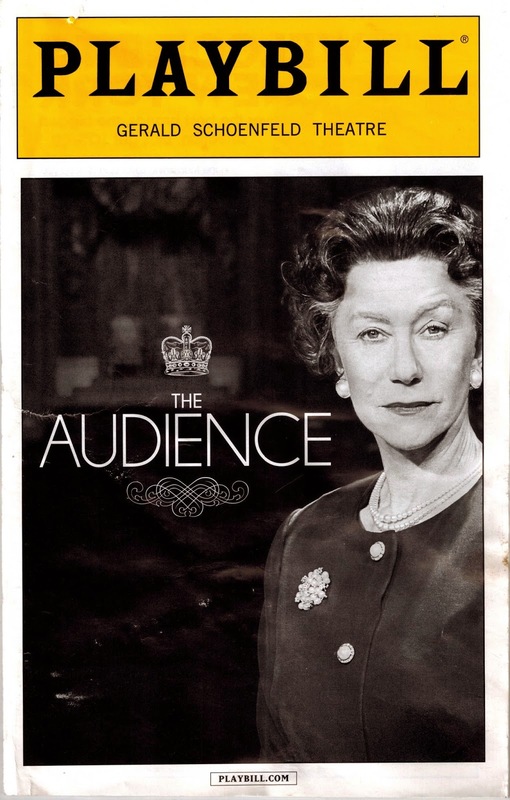 Last night I saw "The Audience" with Helen Mirren on Broadway. She is Queen Elizabeth. Her performance was impeccable as she portrayed life behind the walls of Buckingham Palace and inner sanctum conversations with the 12 Prime Ministers* with whom she has worked during her 60-year reign. The new Peter Morgan play features a superb cast and the Corgis running on stage were brilliant. A royal curtsy and a deep bow to all. During intermission, I noticed a young woman in a sleeveless blouse sitting at the end of a row. Her bare arm on a frigid night caught my attention. She was also emblazoned with two intricate, arm-length tattoos of QEII. "Wait, are those tattoos of Queen Elizabeth?!??" I asked. The young woman responded, "Yeah. I love the chick. She's so complex." 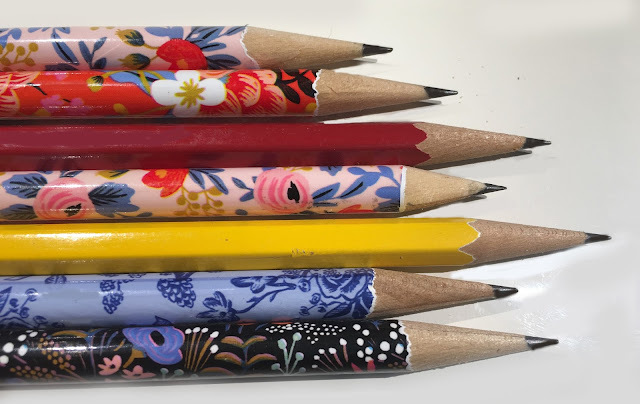 *Sir Winston Churchill, Sir Anthony Eden, Harold Wilson, Baroness Margaret Thatcher, Sir John Major, Tony Blair, Gordon Brown and David Cameron.